The Dynamic Woods company was found in 2015. We were always fond of “real-life” and “non-digital” toys that unfortunately are less common in the modern digital world. To give our toys exceptional tactile properties we use eco-friendly materials – natural wood and plywood, processed leather, alcantara. 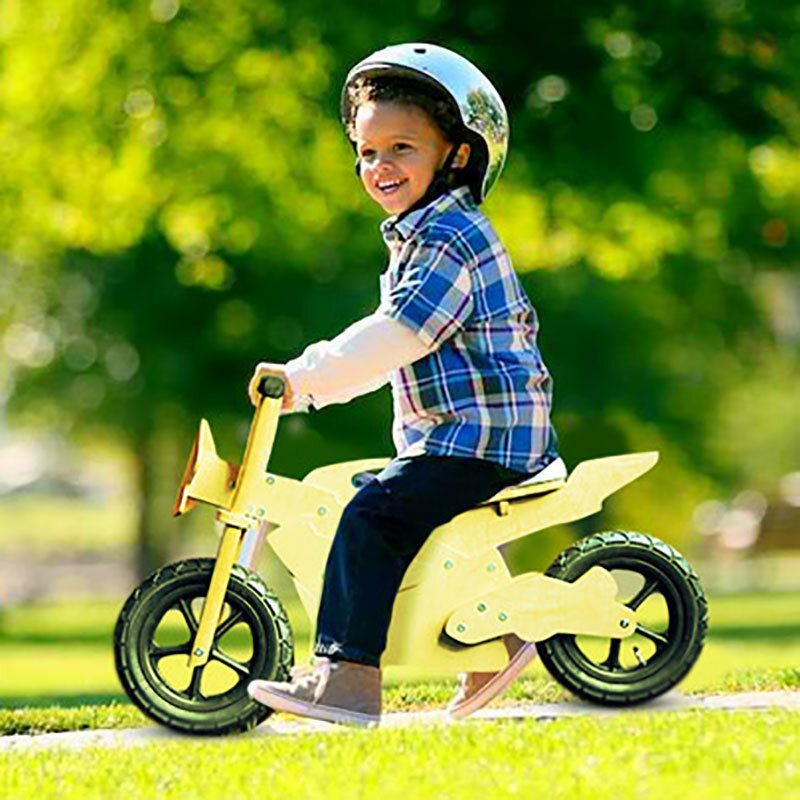 Our main goal is to give life to traditional wooden toys by adding them mobility and flexibility.